XR-3000 — Metal Detectors Inc.
Nearly identical in outside appearance to its predecessor, the XR-3000 features and entirely new internal search coil design that utilizes our groundbreaking Diamond Construction Process. Powered by our latest XR-9 Digital Technology, this system represents MDI's latest advancement in CB radio filtering and AC noise rejection, giving you greater stability, less false tripping and better maximum sensitivity. With all of the environmental electrical noise in today's industries, you need a system that can handle the interference. 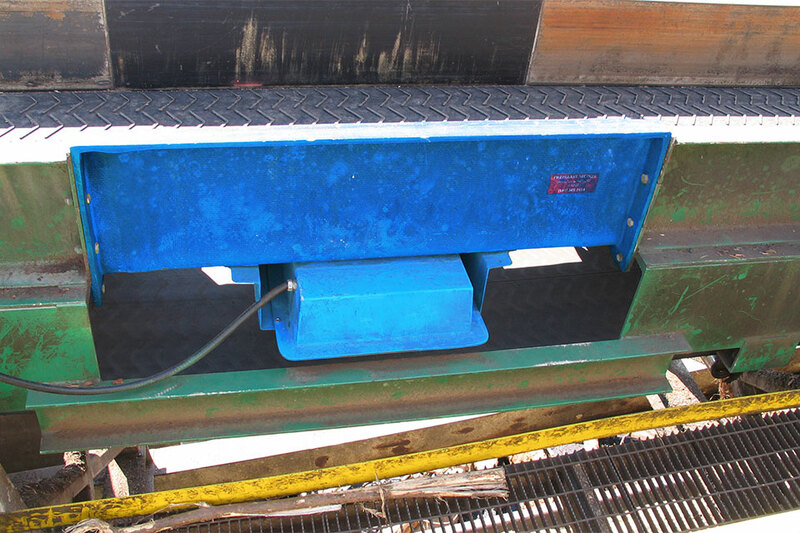 The XR-3000 is an economical metal detector designed to give consistent protection against tramp metal damage. At just a fraction of the cost of the equipment you are protecting, the XR-3000 is a perfect fit. 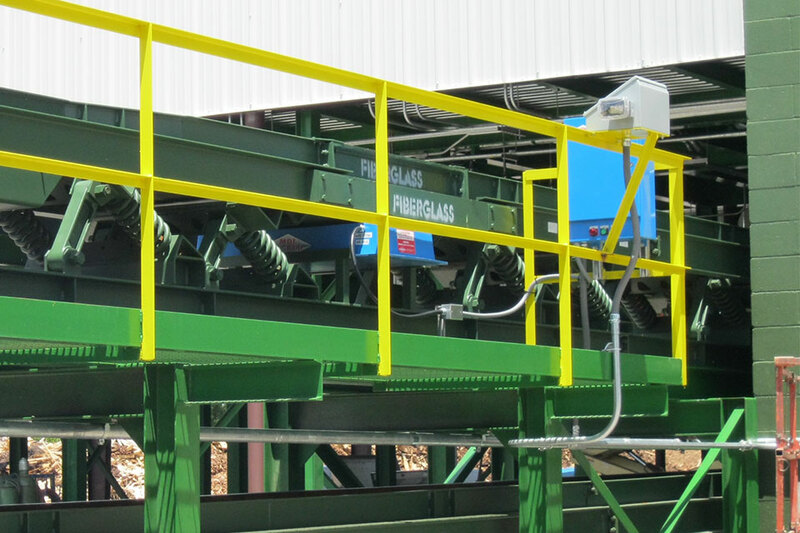 The XR-3000 System and its respective components have been designed to retrofit into all existing MDI analog under conveyor metal detector systems built since 1965. 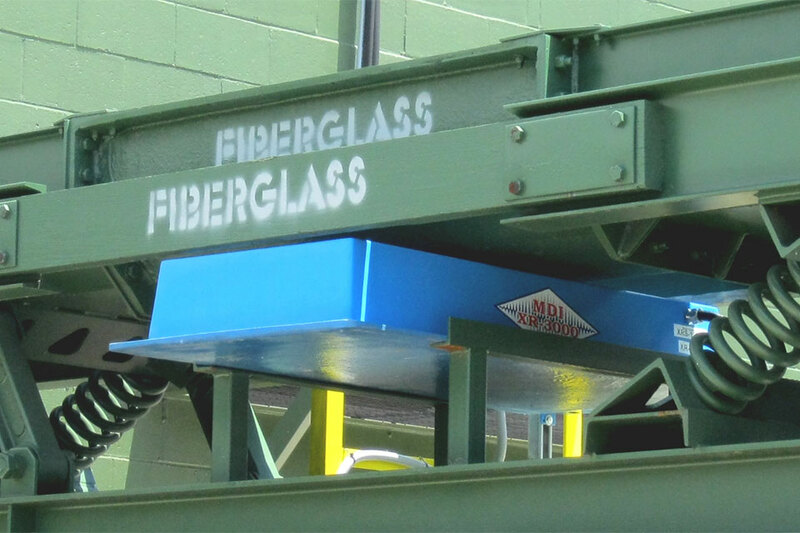 MDI preserves our pledge to our customers that no MDI System will become obsolete in our dedication to product advancement. The Diamond Construction Process produces a tough coil that is highly resistant to interference from CB and radio noise as well as vibration. MDI specifically designed a coil that is rugged and will stand up to the demands of the harsh physical environments in which MDI Metal Detectors must endure. Further enhancing MDI's family of digitally controlled metal detectors, our XR-3000 Metal Detector is now powered by our next generation XR-9 Function Block. Developed by the MDI Engineering Department, the XR-9 represents the latest advancement in MDI digital technology and is guaranteed to surpass the performance of all previous function blocks while providing the consistent reliability of digital technology.